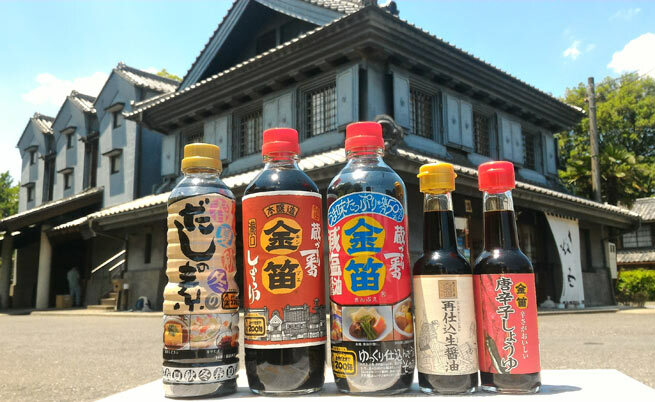 Soybeans, wheat, and solar salt only as a raw material by the traditional methods of 200 years, it is brewed soy sauce that was slowly fermentation and aging in a large Sugioke. Rich aroma and rich strike gold whistle, which takes you somewhere feel nostalgia old days. As a dip for sashimi (sliced raw fish), or sushi. Also, as a seasoning for stewing or grilling meat, fish, or vegetables. The traditional methods of its founding 200 years, soybeans, wheat, solar salt only as a raw material, in the rich natural, flavor components by our own way from brewed soy sauce that was slowly fermentation and aging in large cedar barrels, as it is, only the sodium chloride by 50 % cut was flavorful soy sauce. 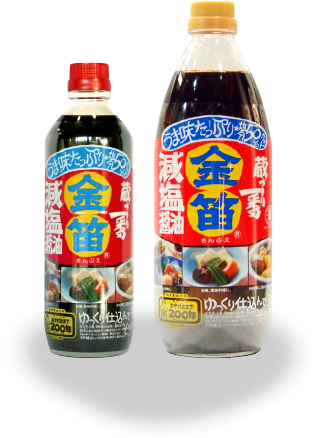 Since this is soy sauce which removes salt by 50% you can use with peace of mind for those who need high blood pressure such as salt restriction. 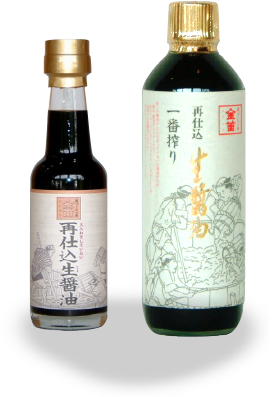 “KINBUE SAISIKOMINAMASYOYU” was carefully made with soybeans and wheat carefully selected, using golden whipped soy sauce instead of salt water, squeezed moromi which was naturally fermented and matured as it is, It is very luxurious raw soy sauce. Because it is raw soy sauce that does not put in fire, soaked meat etc will soften by the action of the enzyme. 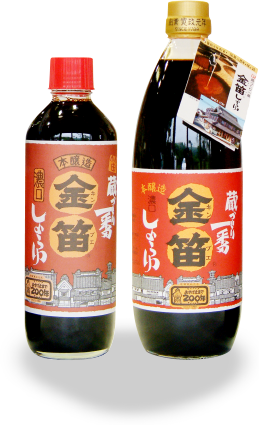 Because it has strong taste with re-charged soy sauce, it spreads well, so it can be used a secret ingredient, or as dipping sauce. 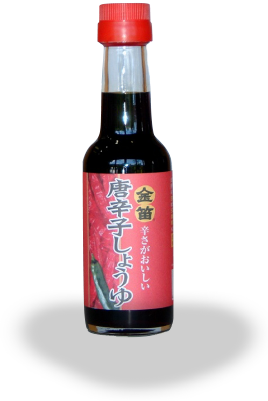 The pepper extract is added based on the `KINBUE SHOYU`, finished with tangy and spicy. Painful thing to those who love us, it is unbearable gem. Note: please note the amount you wish to use because of the deep heat. 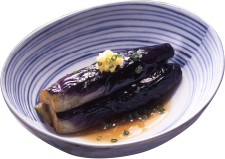 As over soy sauce, such as tofu and dumplings, also to anyone wearing of stew, Goes well with fried burdock, fried rice, fried pickles.Grilled meat, you are accustomed to also be used under seasoning of fried chicken.